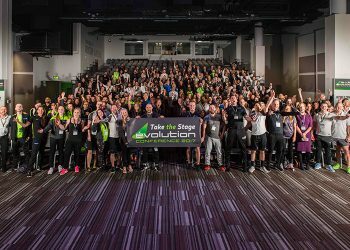 When you franchise a gym with énergie Fitness, you’re partnering with a brand that has been empowering people to transform their lives since 2003. 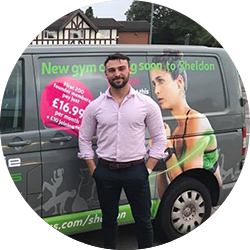 From business planning and property acquisition through to ongoing marketing and operational support, we pride ourselves on offering a comprehensive gym franchise package that gives our franchisees all the tools they need for success. Best of all, you don’t need a previous interest in health and fitness to be a success. 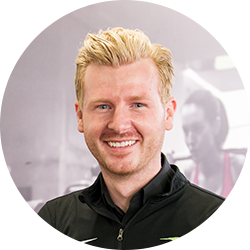 Health and fitness never goes out of style, with positive growth over the past 7 years making it a £4.9bn industry that is seeing no signs of slowing down. Our clubs operate in the low-cost fitness sector, which accounts for 38% of the total private sector and is equivalent to 3.7% of the UK population. With most members paying by monthly direct debit, you can reasonably predict future income and never have to unexpectedly chase ‘the next big sale’. 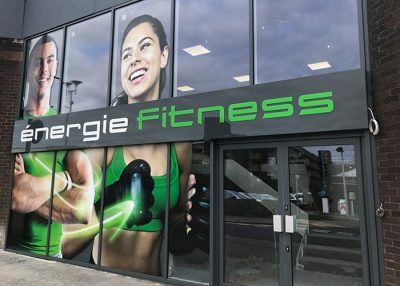 Why franchise with énergie Fitness? 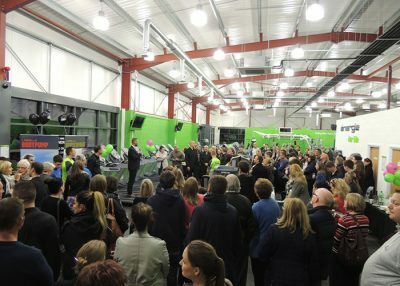 With 15 years of experience and close to 100 clubs, no other fitness franchisor understands the UK health and fitness market like we do. 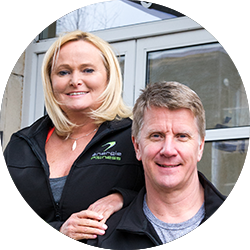 Our award-winning UK-based franchise support team is always on hand to provide advice and guidance to help you achieve success. Known for our successful pre-sales formula and gym launches, most clubs open their doors with well over 1,000 paying members. “The clubs’ performances have been a great success. In our first full year of trading at Hoddesdon we posted a £178k profit which was a massive success for us. In essence, Hoddesdon funded our second site and we’ll be very happy if Palmers Green performs just as well.